Kangertech ships the Spider Kit with the Spider Mod and the Five6 Mini Tank. It’s part of the AKD (Advanced Kangertech Design) series of products. It uses those huge Tiger coils and has Kangertech’s selectable coil system allowing you to choose to fire any combination of the 3 0.6 ohm coils in parallel inside the Tiger coil. 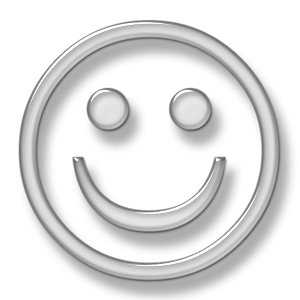 Kangertech supplied the Spider Kit for review. They show it with a list price of $73.90, but right now it’s marked down to $62.90. The Spider Kit should keep even the most experienced vapers happy, but may be a little much for beginners. Get a more detailed look at the Kangertech Spider Kit in our in-depth review. 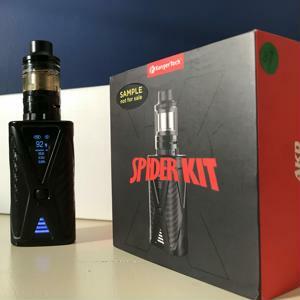 Order the Spider Kit from Kangertech.